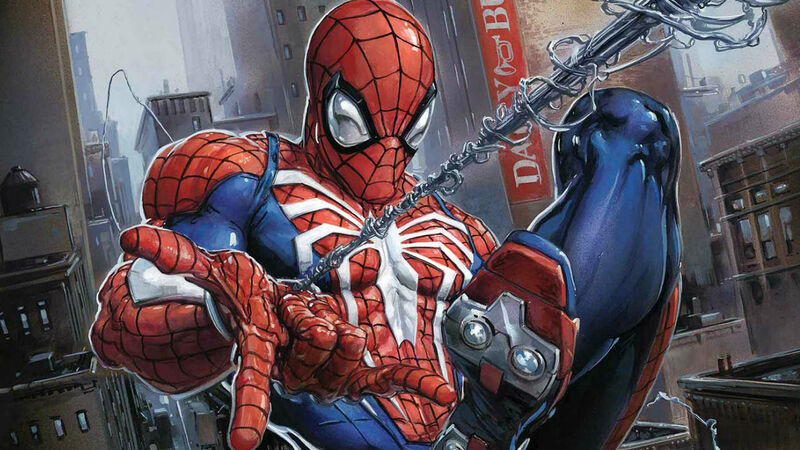 Comic Frontline: Marvel's Spider-Man Swings Into The Pages of Marvel Comics! Marvel's Spider-Man Swings Into The Pages of Marvel Comics! 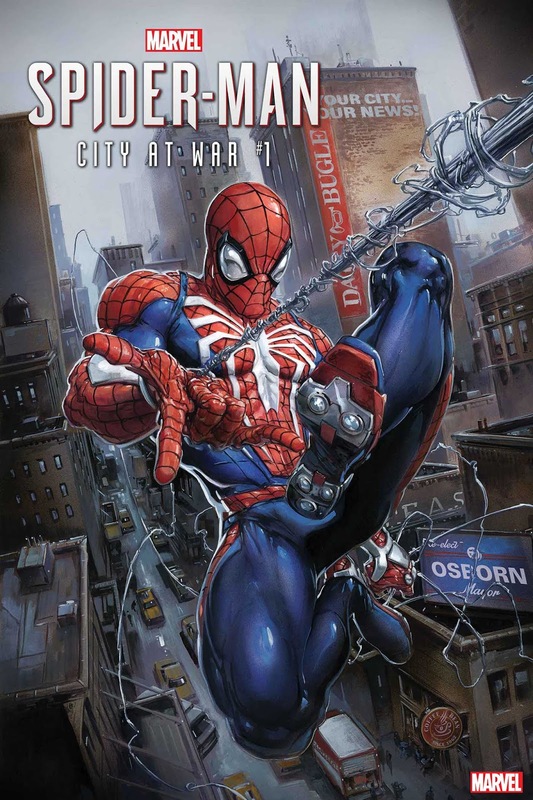 The fan-favorite and critically acclaimed Marvel’s Spider-Man has taken the world by storm - and now the video game’s web-slinger is leaping into the pages of Marvel comics! 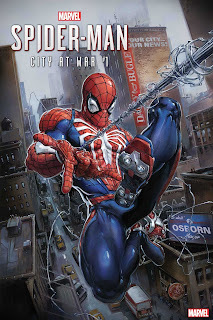 Starting this March, all your favorite Spidey characters are presented in new and surprising scenarios as Peter Parker’s civilian and superhuman worlds collide in the game’s original, action-packed story! After protecting his beloved New York City for eight years, Spidey finally has the opportunity to put Wilson Fisk behind bars for good. But removing the Kingpin from the mean streets of Manhattan has its own repercussions…as a new threat, the mysterious crime lord called Mister Negative rises to fill the vacuum and threaten all that Peter holds dear, including the lives of not only his beloved Aunt May but also his former girlfriend, and current Daily Bugle investigative reporter, Mary Jane Watson.